All automobiles require maintenance and upkeep. But, with Passenger Vans, it is of utmost importance to follow certain maintenance procedures to reduce the risk of an accident. Proper tire load-rating and tire pressure is crucial for the safe operation of any vehicle, but can be critically important for loaded 12 and 15-Passenger Vans. Many owners don’t realize that the manufacturers recommended tire pressure is often different between the front and rear tires. 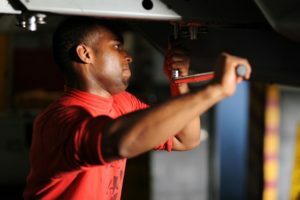 With large vans, due to their high-load carrying capacity, some recommendations vary between a loaded and unloaded van. 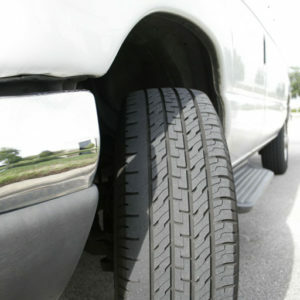 The tread should always be examined and new tires should be replaced if the tread is worn. Spare tires should always be new when placing it on your van. 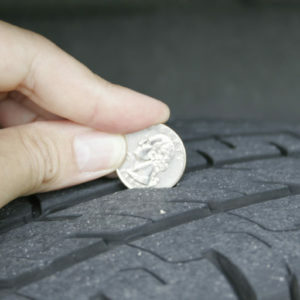 Check the tire pressure on a regular basis. If you operate a fleet that includes 12 and 15-Passenger Vans, you need to create a culture of safety for all drivers and shop workers. Thus, consistently evaluating the condition and pressure of the tires. 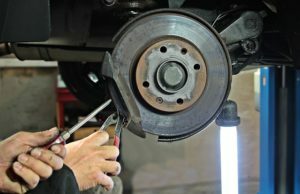 The brakes should be checked and maintained regularly. Give the brake pads special care; make sure they are not below the manufacturer’s normal wear and recommendation. Also check for any noted brake fluid leaks. Take care of fluid leaks immediately. Additionally, check the emergency brake regularly. It should always be in fine working condition before each use of the van. 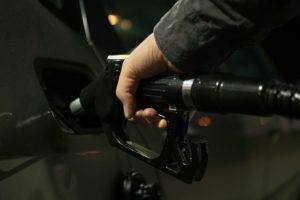 Low fluid levels can make a big difference in how your van performs. It can mean the difference between your van operating efficiently or not. This includes a breakdown or overheating on the side of the road and causing damage to the engine. Make sure all fluid levels are where the manufacturer recommends. Even something that seems trivial, like windshield wipers, can make a big difference in how you drive and ultimately keep your passengers safe. 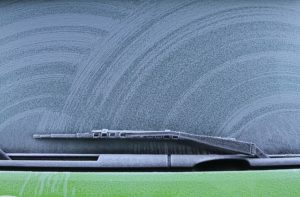 Make sure your wipers work properly, including the wiper blades. They should be like new, not old, and should keep your vision clear when driving in the rain. The risk of an accident increases as your visibility decreases.